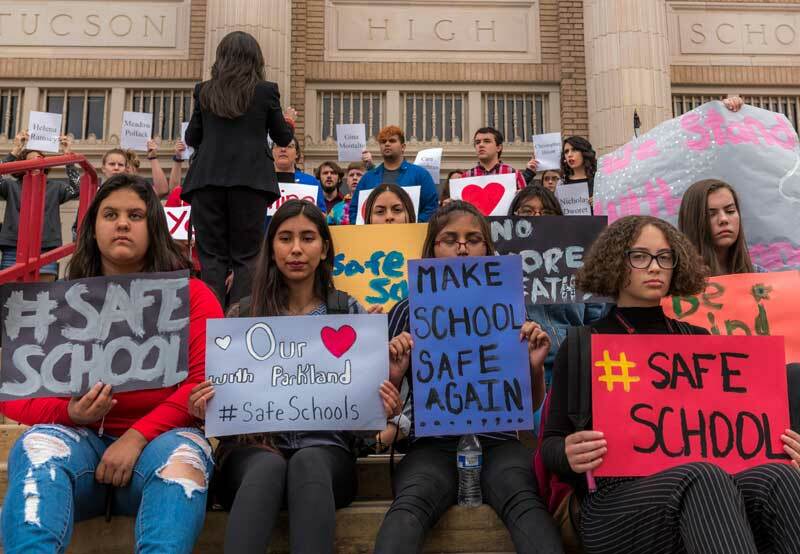 In 2018 school violence continues unabated despite much rhetoric from public officials and pundits. The latest shooting in Parkland, FL has ignited a palpable, public outcry at the lack of action from elected officials, which is no longer acceptable. Until recently, those who are responsible for enacting laws to prevent gun violence and protecting our children have been often hamstrung by special interests. 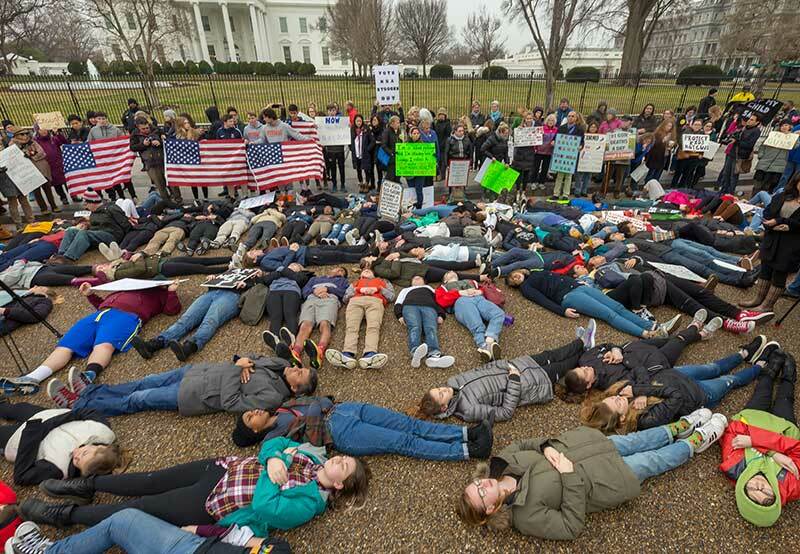 I am pleased to see the Florida state legislature and Governor Schaumburg High School students participated in a national school walkout last month to protest gun violence recently passed legislation to increase the age limit to purchase firearms along with other measures. This is a good start but unfortunately not enough. Every school should establish a “Rapid Response” team that will be trained to respond to suspected and evolving threats. 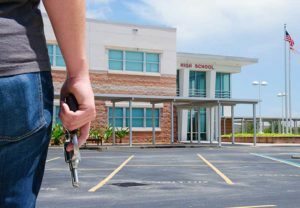 A “Zero Tolerance” policy for any type of violence in schools should be established and enforced. Difficult times require strong action. That is why TAL Global partners with educational institutions at all levels to assist in the development of security plans to help mitigate this threat. Give us a call to explore how we can help.